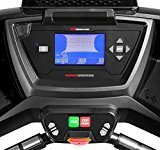 Treadclimbers are quite a convenient type of running machines which have two tracks that move over treadles. 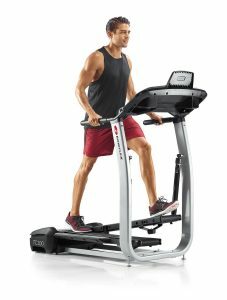 TreadClimbers work a similar way as treadmills, Incline Trainers, elliptical trainers and stair steppers. They usually have up to 40% incline which is more than any treadmill with incline and approximately the same as Incline Trainer‘s incline. Unfortunately, you can rarely see treadclimbers in gym and in general, there are only a few models of treadclimbers available for sale.